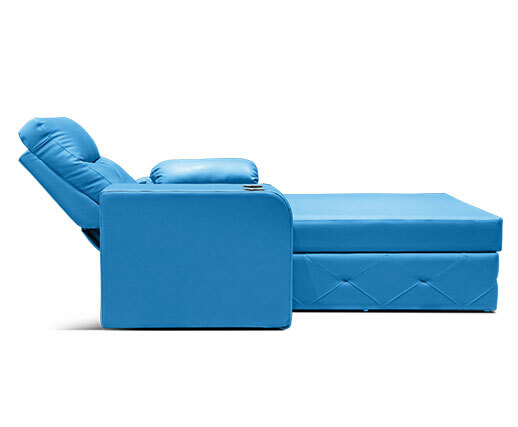 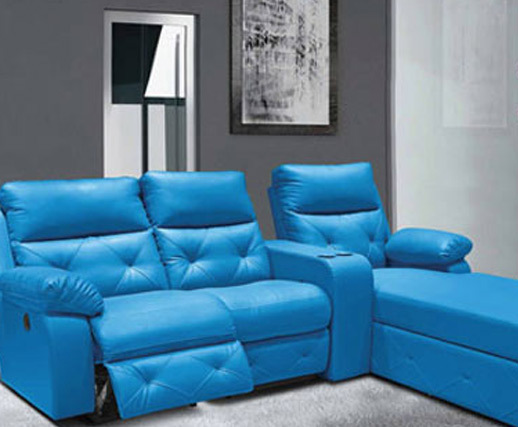 If anything can depict sheer rejuvenation, it is indeed the savviest of all recliner lounger- Versátil. 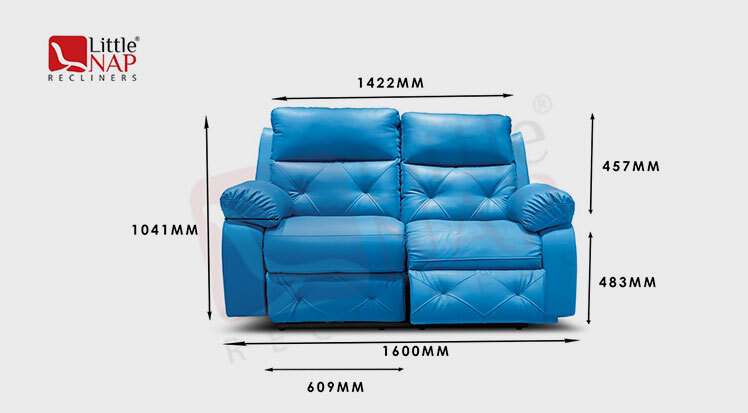 Based on an insight that different hours of a day require contrasting body postures to relax, this multipurpose marvel has been shaped to make your whole day, a serene enjoyable one. 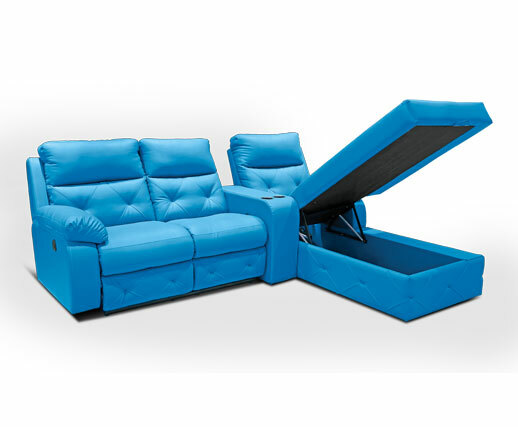 While the beautiful design of this showstopper makes it an art piece worth flaunting for your living room, the hidden storage space beneath this lounger lets you store your belongings in it. 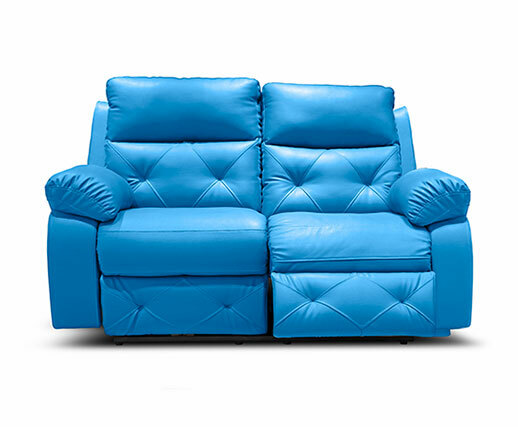 Go ahead, surrender to the absolute versatility and enjoy the comfort of a sofa and a lounger in a recliner.